Is This The End-Time Prophecy We Have Been Waiting For? There are many end-times prophecies. But the question will always remain which one will come to pass? 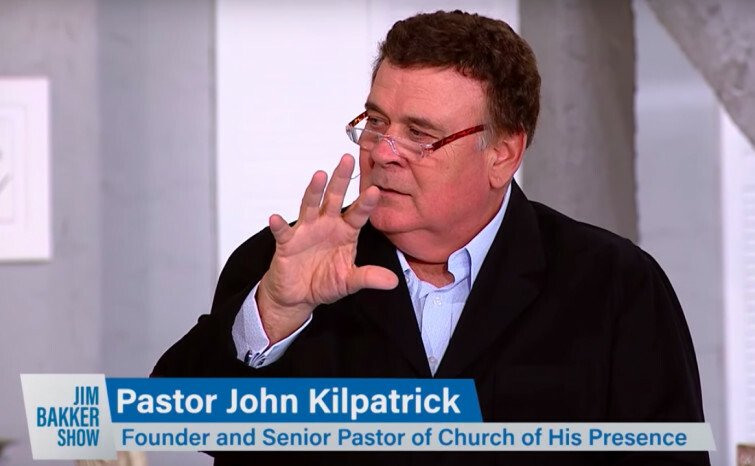 This one by pastor John Kilpatrick who shared on The Jim Bakker Show includes the building of the third temple. Charisma magazine shares this video where the full message can be watched or click below. Kilpatrick says: "It has to happen because the Antichrist is going to set himself up in that temple. While all this is going on here, it's a big distraction. There are a lot of things taking place prophetically that people are not even paying attention to." Watch the video to see the rest of the prophecy.